Pechat is a button-shaped speaker that can be attached to any plush toy. It gives you an exciting new way to communicate with your kids. Connect to the speaker with your smartphone (iOS or Android) and tell secrets, sing songs together, encourage naps and much more. The speaker also works as a traditional baby monitor, sending notifications to your smartphone. 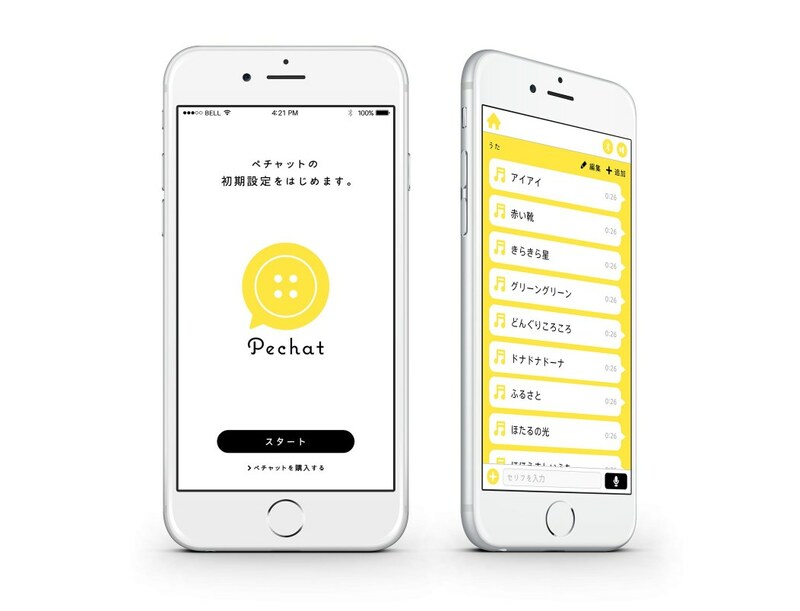 Pechat brings an innovative new dimension to raising children. 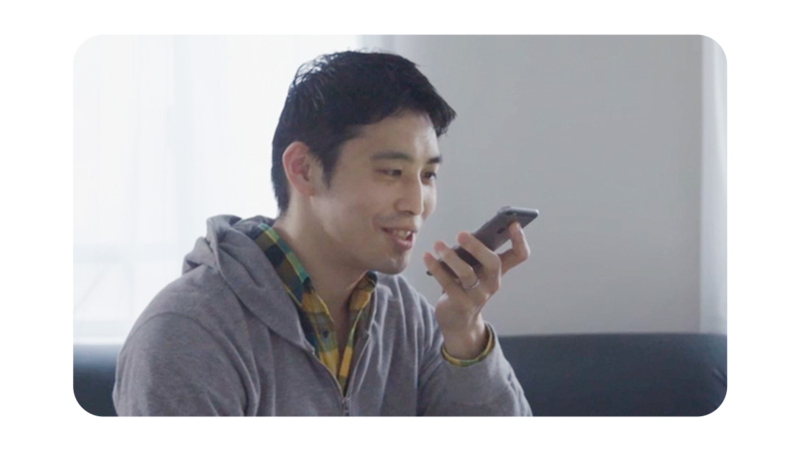 The speaker is built around Text-To-Speech technology. 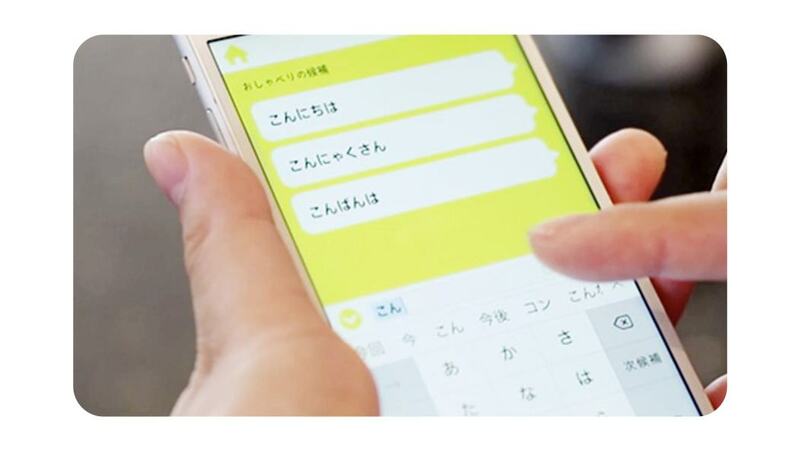 Voice analysis software processes users’ voices to reproduce the cute Pechat voice.